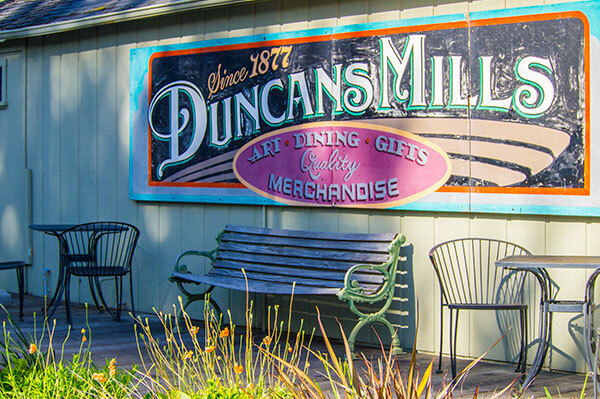 Duncans Mills was named for two brothers, Samuel and Alexander Duncan who established a lumber mill in the early 1870’s. During that time and into the 1890’s the brothers logged the redwoods which were sent by boat to San Francisco to build its wooden Victorians. By the turn of the century there were several large hotels and the town was thriving. The 1906 earthquake leveled most of the buildings in Duncans Mills – including the Depot. 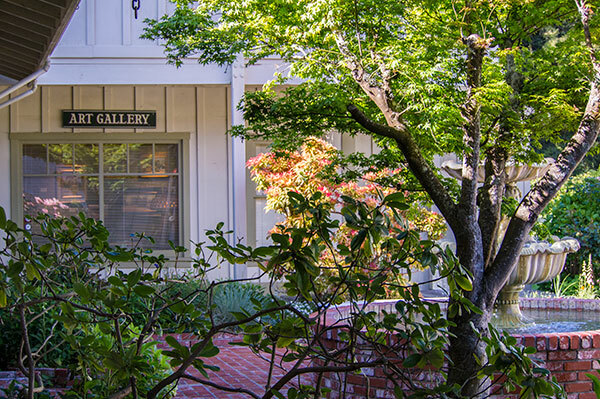 After the turn of the century, the town was a destination spot via the Northwestern Pacific originating in Sausalito. Travelers rode the train to Duncans Mills to fish, picnic, and enjoy the Russian River. Greeting travelers as they arrive is the historic railroad depot. It was built in 1907 and won the outstanding restoration for the State of California in 1971. The depot showcases a regional museum which is open by luck or by chance. Standing on narrow-gauge tracks are the restored Northwestern Pacific railway coach, two box cars and Caboose #2, which was part of the last train to Duncans Mills in 1935. Sweet memories of bygone days. 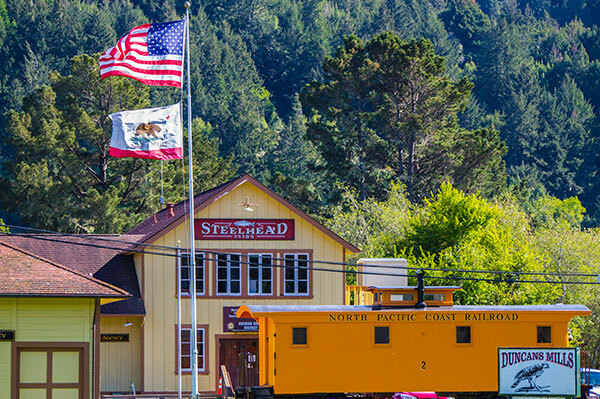 The Freight Shed houses the State of California Department of Parks and Recreation. 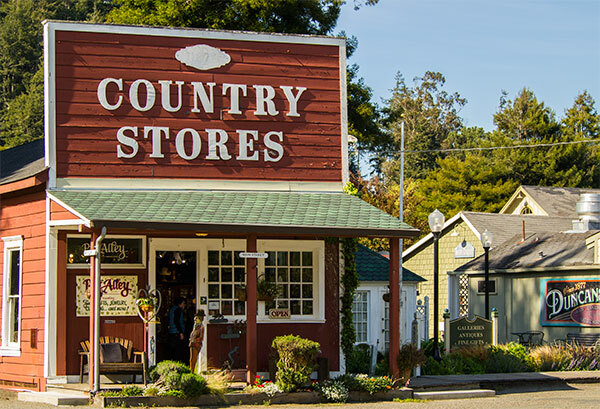 The General Store has a deli and local wines, organic meats, groceries, antiques, fish from Alaska, a variety of beer and beverages. 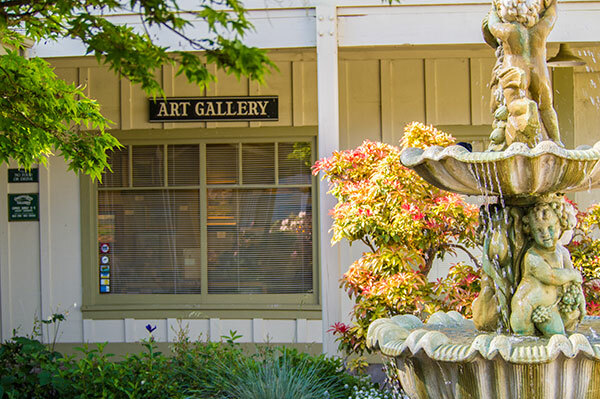 Art Galleries: Christopher Queen Galleries. 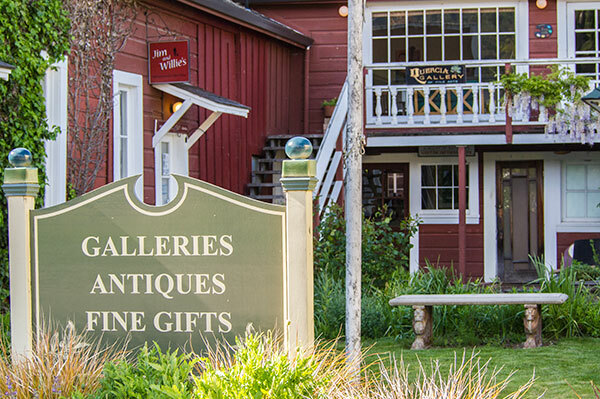 Antiques: Jim & Willie's, Thistledown Antiques, Twice as Nice. Restaurants include Gold Coast Coffee and Bakery, Blue Heron Restaurant and Bar and the Cape Fear Cafe. Only Factory Built RVs in nice condition – no Tent Camping. Duncans Mills Camping Club rests along one-quarter of a mile on the Russian River just minutes before it empties into the Pacific Ocean. Surrounded by Redwood Forest, the club is sheltered from the coast yet enjoys warm coastal breezes and cool nights. Our Resort offers first class amenities & activities for families and people of all ages. Enjoy Private campsites along the river with spectacular flora and Abundant Wildlife. 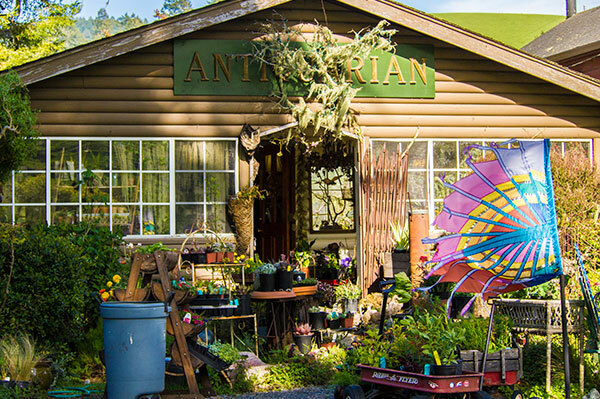 Casini Ranch campground is nestled among beautiful hills resting on a gentle meander along the Russian River just minutes from the Pacific Ocean in Sonoma County, California. One mile of river runs along this 110 acre part of the ranch offering campers a memorable camping experience. This old company house of the Duncans Mills Corporation and private home is now operated as a Bed and Breakfast Inn, providing old fashioned decor and a genteel and relaxed atmosphere of the late 1800's.